Production of premium wallpaper coverings for high-end brands, large format graphics, promotional vinyl and window graphics and high-quality, short-run carton packaging. 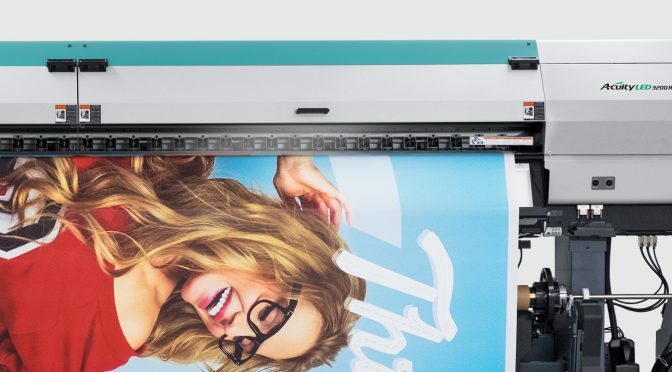 Already owning four Fujifilm Acuity 1600s, the Acuity LED 3200R became the fifth Fujifilm platform at Graphics Works when the company’s Director, Peter Barham, attended drupa 2016 and the ultra-high quality 3.2 metre wide roll-to-roll UV inkjet press caught his eye. 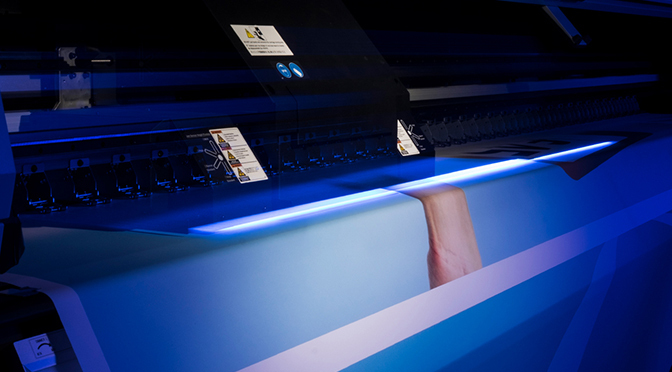 In December 2016, his company became the first in Europe to install this machine.